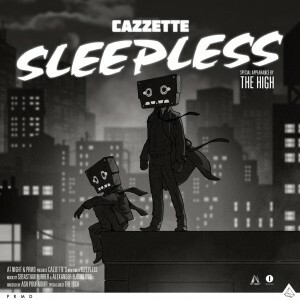 You might very well be ‘Sleepless’ too after seeing the recently-released video for Swedish outfit Cazzette’s new single. For the past couple of years, the band has been gaining quite the reputation, even triumphing on the Billboard charts in the US with their 2013 single ‘Beam Me Up’, but the story is clearly just beginning. 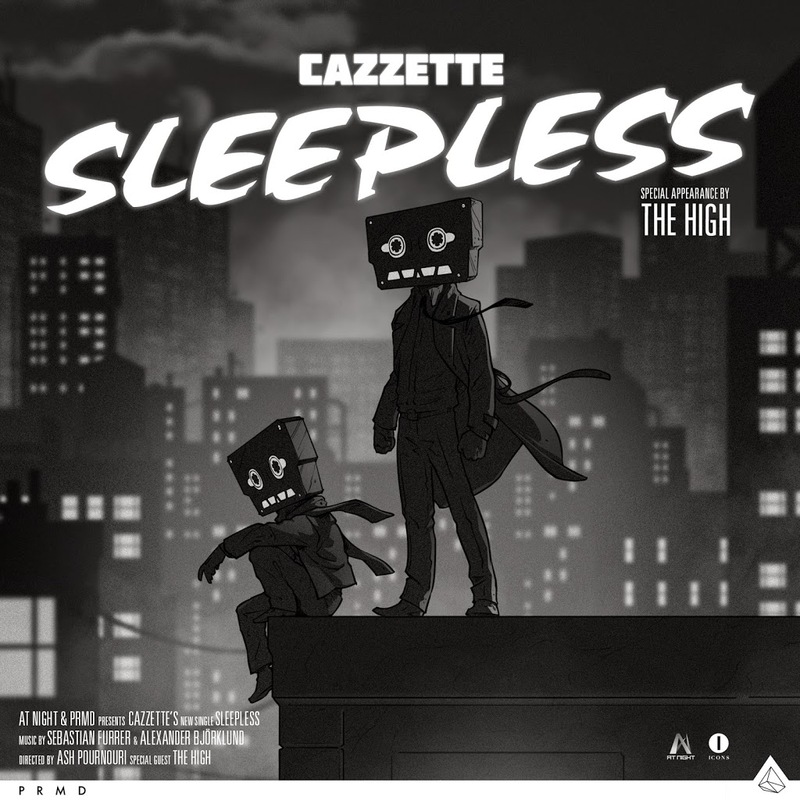 New single ‘Sleepless’ picks up where its predecessor left off… more delicious, stylish dance/pop that will be as much at home on the radio as it will be on the dancefloor. And the clip is certainly making a stir, as what’s surely supposed to be a night of post-drinkies sexual shenanigans ends up taking a completely unexpected turn. It’s beautifully shot – and at almost seven minutes in length is more akin to a short film than a video clip. Just wait for the twist.